TIME TO SIGN UP FOR SPRING PROGRAMS! We at Agape Tennis Academy believe that, while you may not always be a player, you will always be a person. That is why our core beliefs, HEART, are at the foundation of everything we do. By cultivating these five beliefs, we not only produce winners on the court – more importantly, we produce winners in life. Agape Tennis Academy has a rich history of success managing public, private and semi-private facilities. 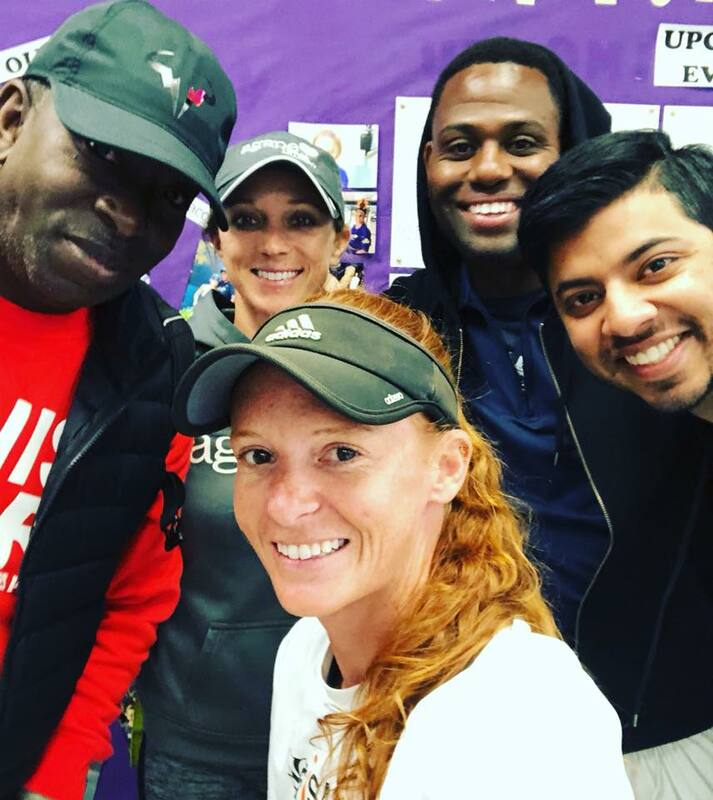 Agape is experienced in all aspects of tennis management and offers programming for everyone in the community. 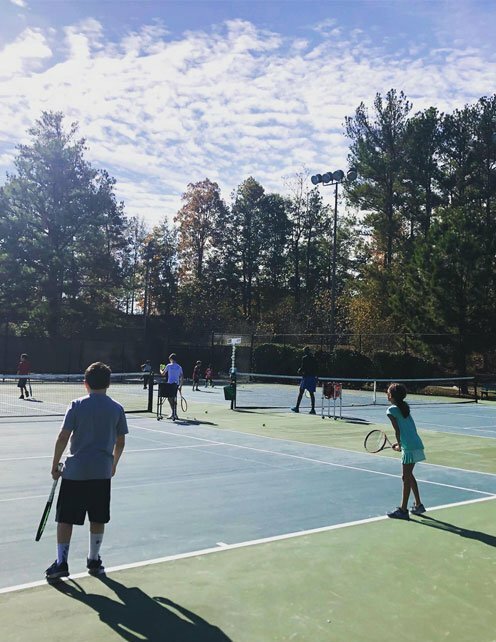 Agape has been voted the Community Outreach Organization of the Year, and won awards for 10 and Under Program of the Year, and Director of the Year from the Georgia Professional Tennis Association. 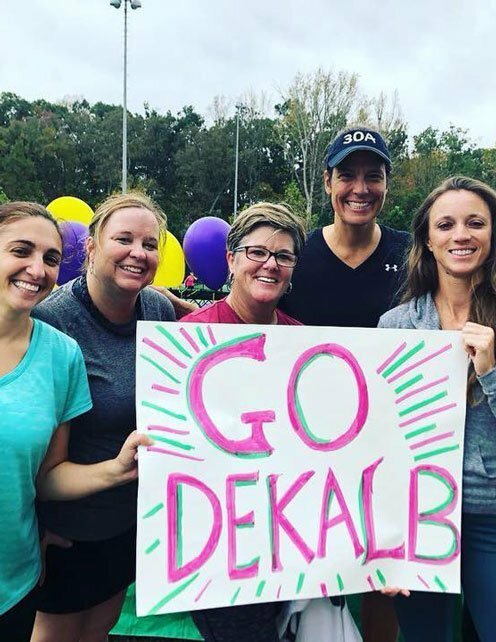 Known for its pyramid-shaped facility with a full-service pro shop at the peak, DeKalb Tennis Center is a premier public tennis facility located in Decatur, Georgia, Come check out DeKalb Tennis Center today and enjoy our inclusive, family-friendly facility and our first class programming. 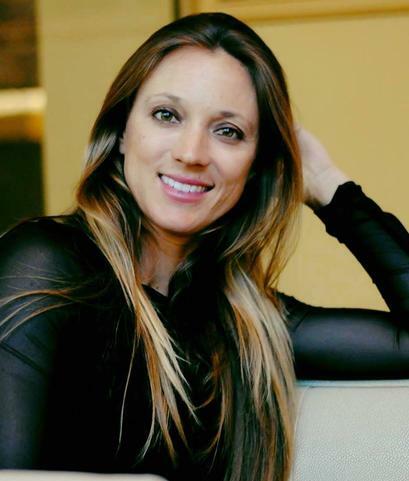 Agape Tennis Academy has a history of success managing public, private, and semi-private tennis centers. 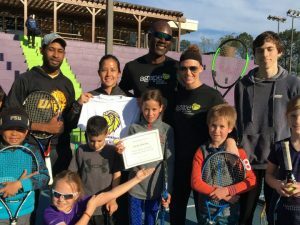 Agape Tennis Academy was awarded the 2018 Outstanding Program of the Year Award for the state of Georgia. This was awarded by the Georgia Professional Tennis Association at the USTA Georgia Hall of Fame Museum. We are very honored to receive such an all encompassing team award. 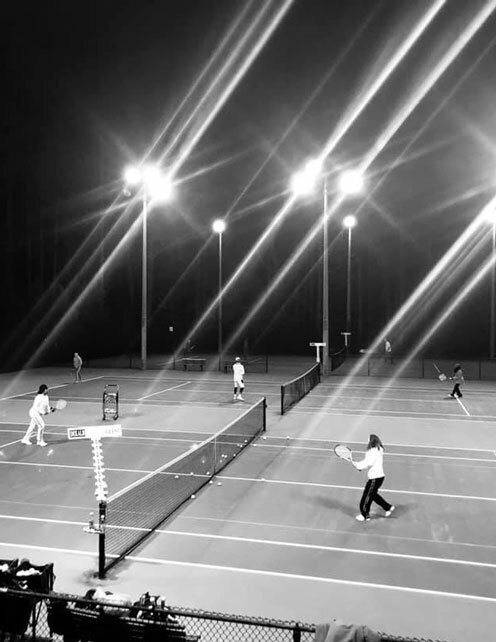 We were chosen in part due to the diversity, volume, and unique programming opportunities we provide at DeKalb Tennis Center.